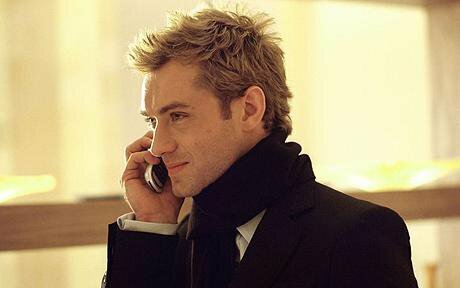 Jude Law. . Wallpaper and background images in the Jude Law club tagged: jude law. This Jude Law photo might contain traje de passeio and terno de negócio. Jude Law: Shirtless in Cannes! Jude Law: Blue Man Group with Sadie Frost & Kids! Jude as Bosie Douglas in "Wilde"
Jude Law: Out to jantar with Rafferty! Jude Law: Peace One Day's Global Truce Launch! Sienna Miller: MET Ball with Jude Law!